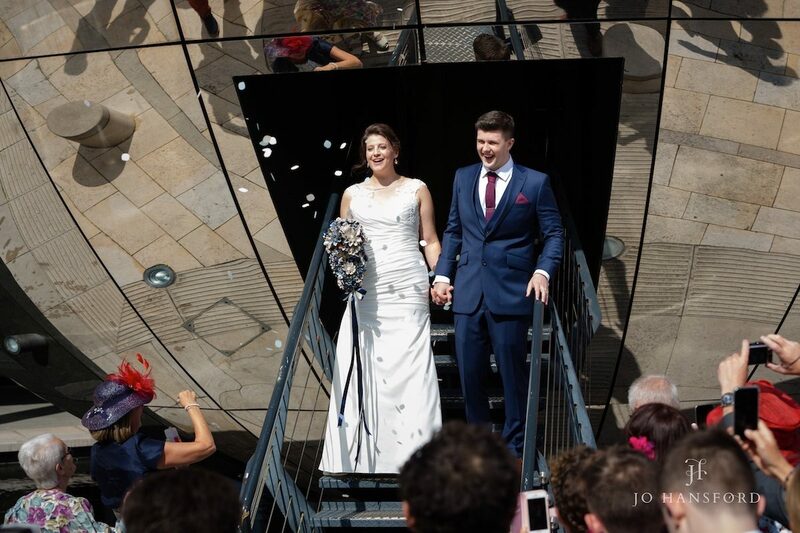 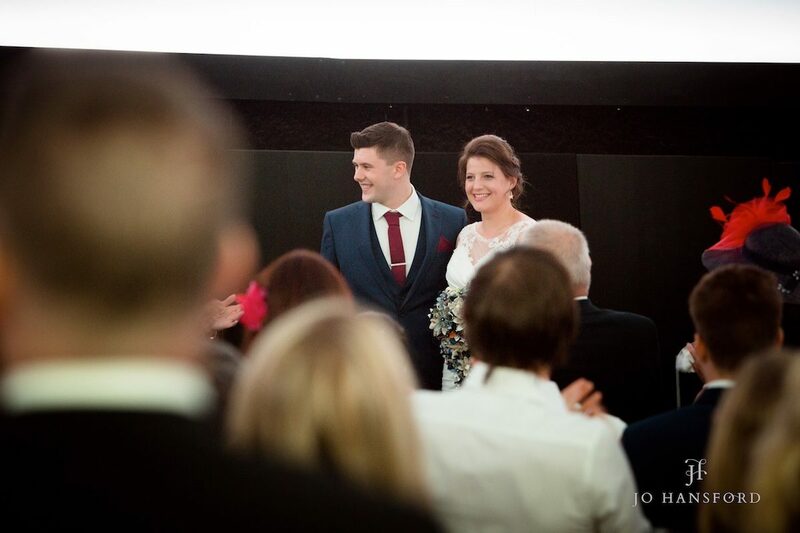 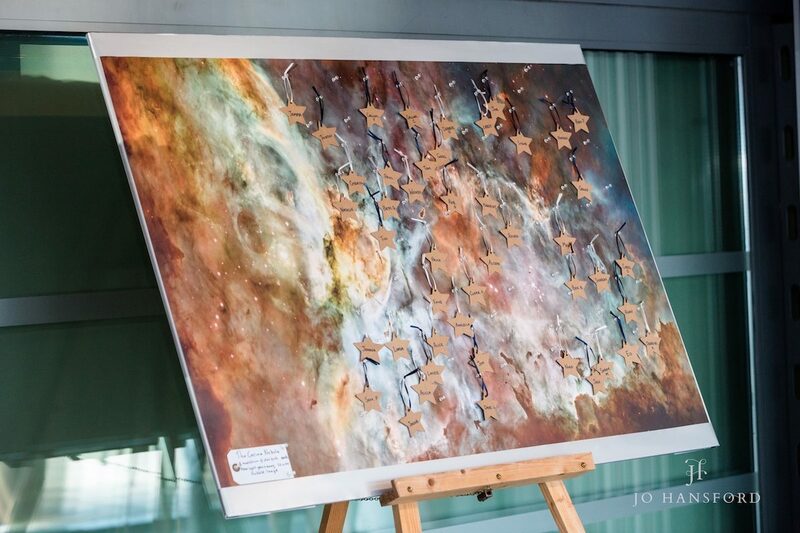 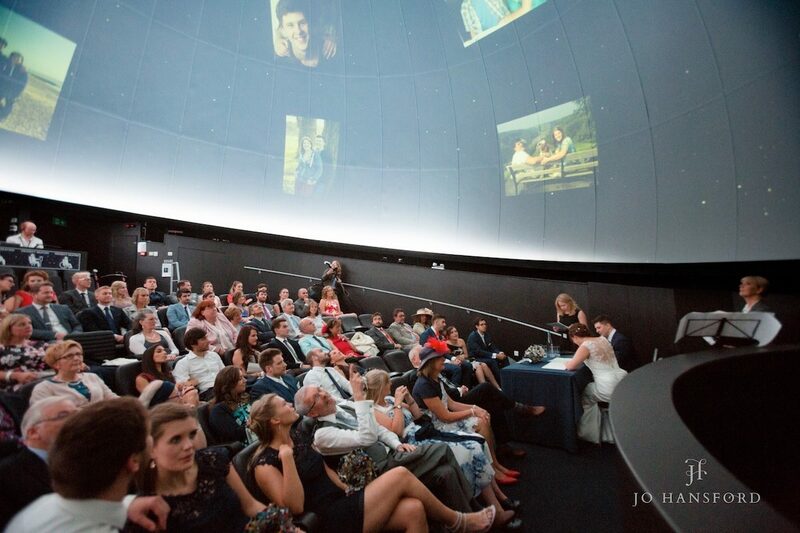 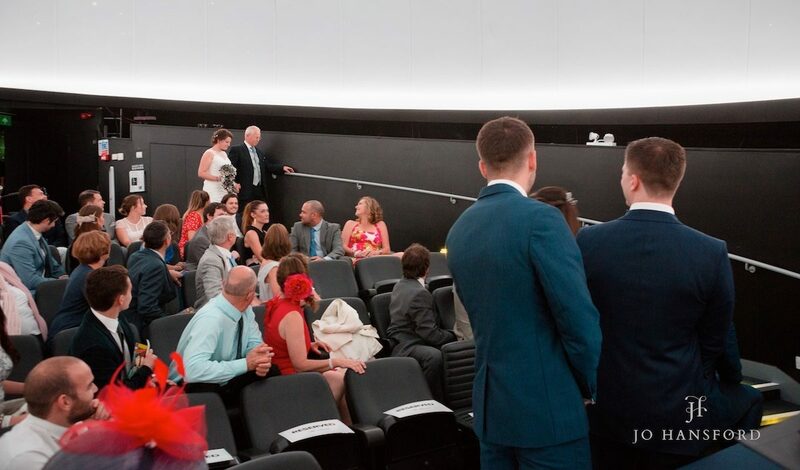 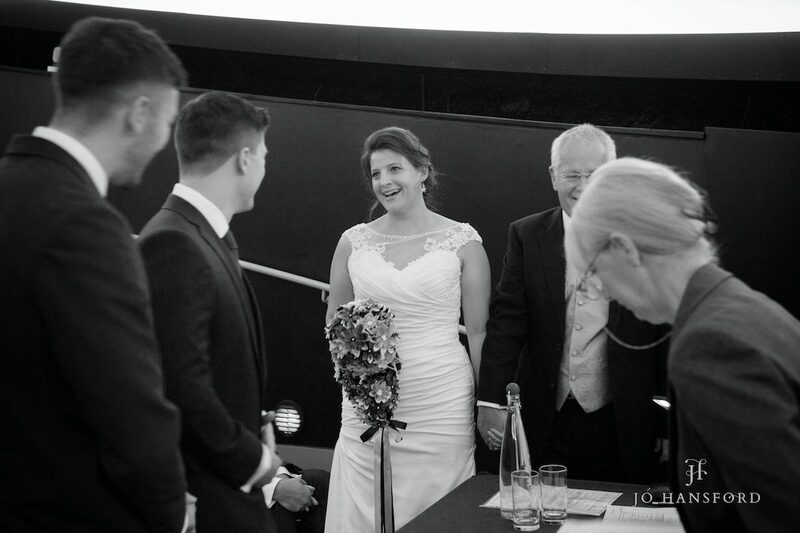 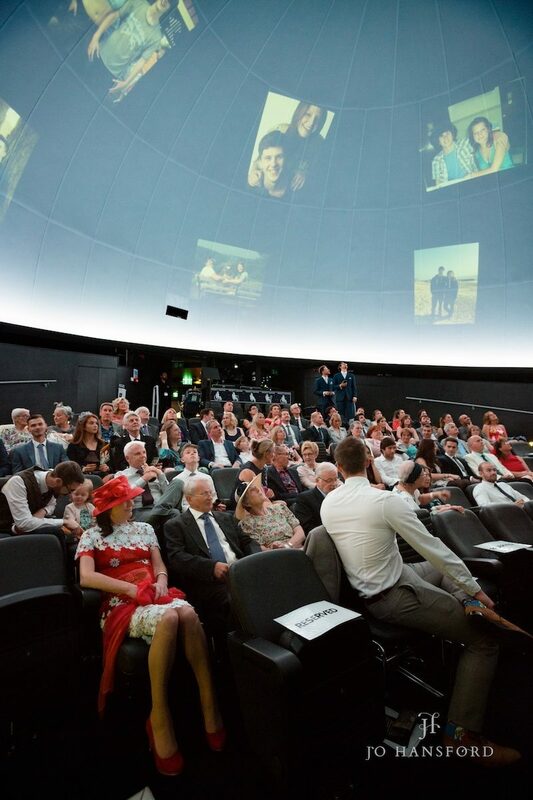 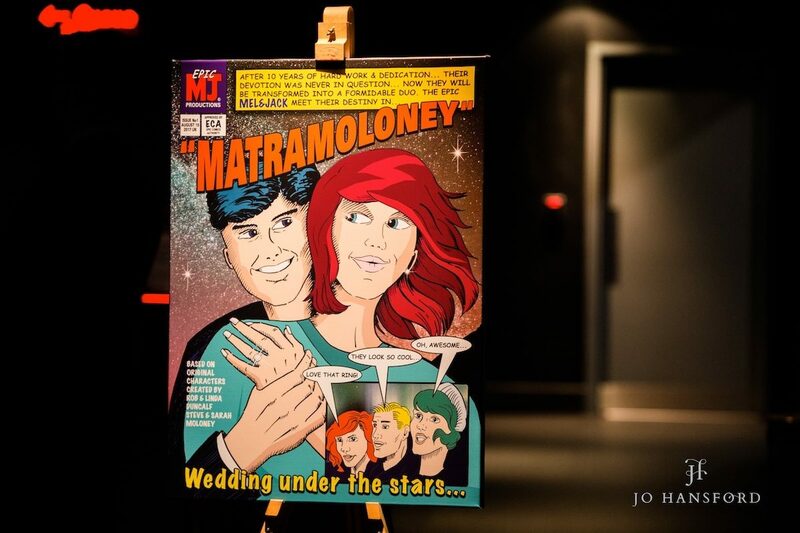 Its not every week (or every month, or even every year…) that we get to photograph a couple who are tying the knot in the Planetarium at ‘WeTheCurious’ in Bristol! 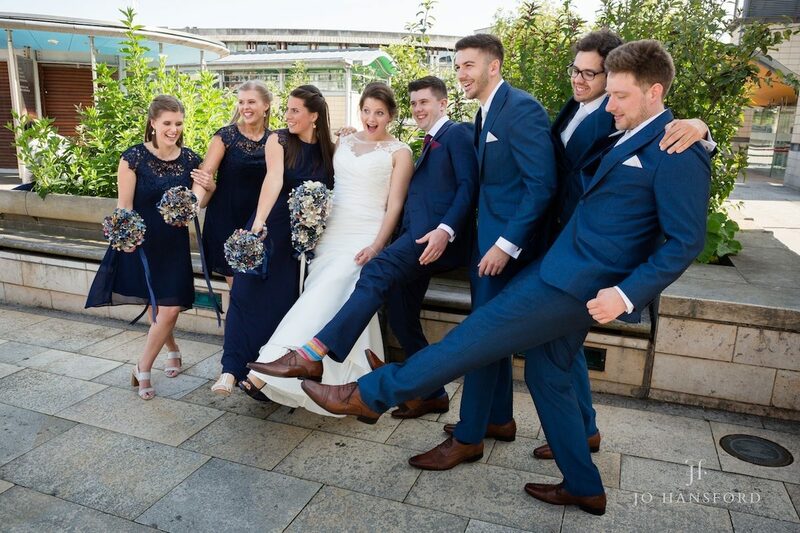 Not only that, but Mel and Jack went the whole hog with being different and non conventional in the style of their wedding day last August. 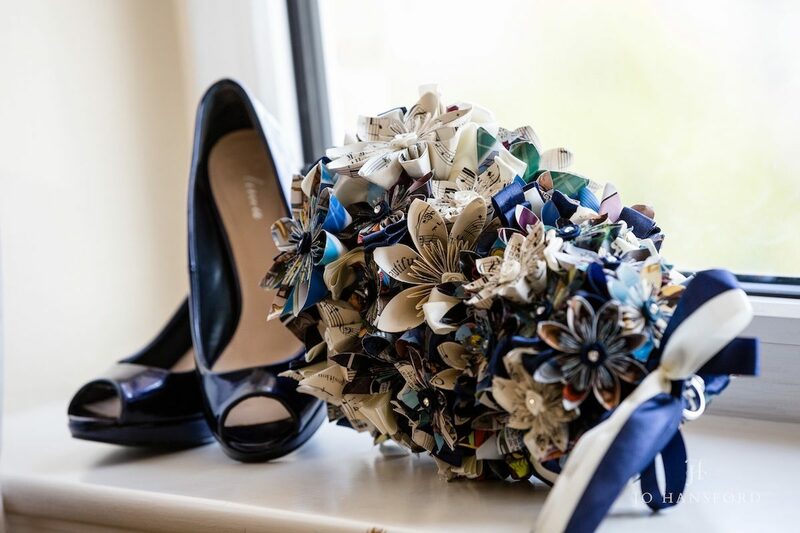 From flowers made of comics to big logs of fudge as a wedding cake, and their own stunning Sci-Fi stationery – this one is as different as they come! 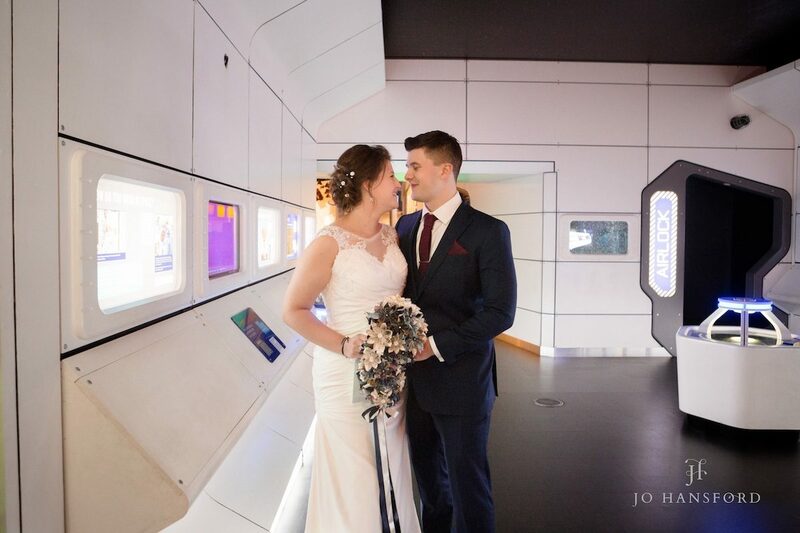 We’ve been shooting weddings since 2004, but this was our first at WeTheCurious Science Museum, and it was a real treat to take photographs in such an unique setting! 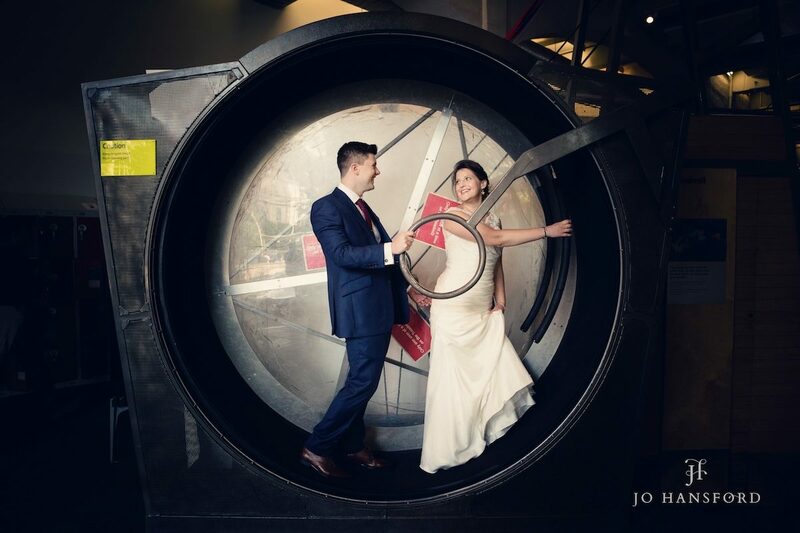 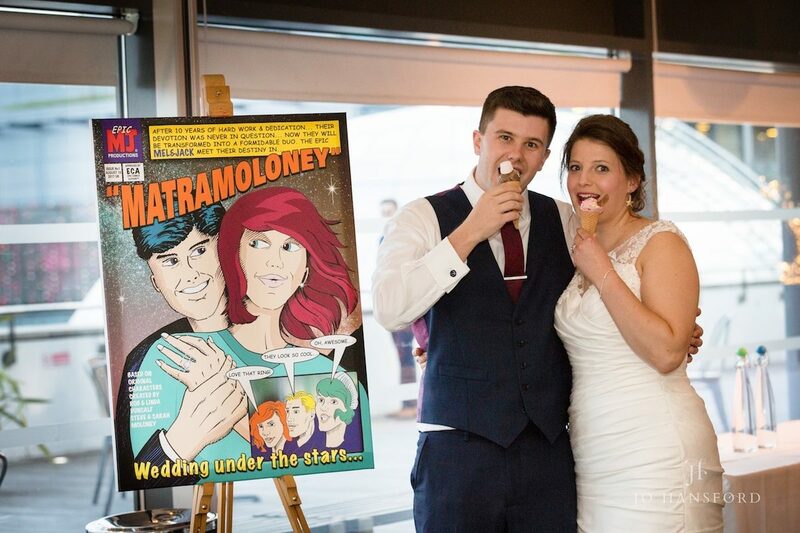 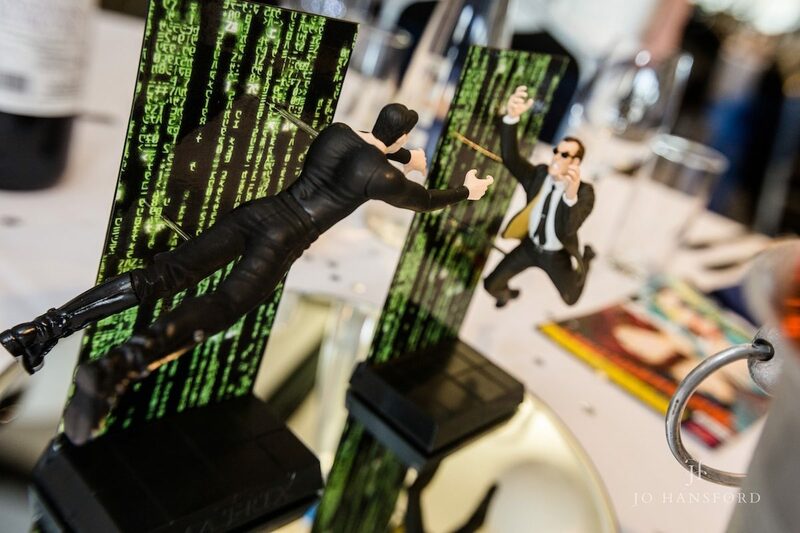 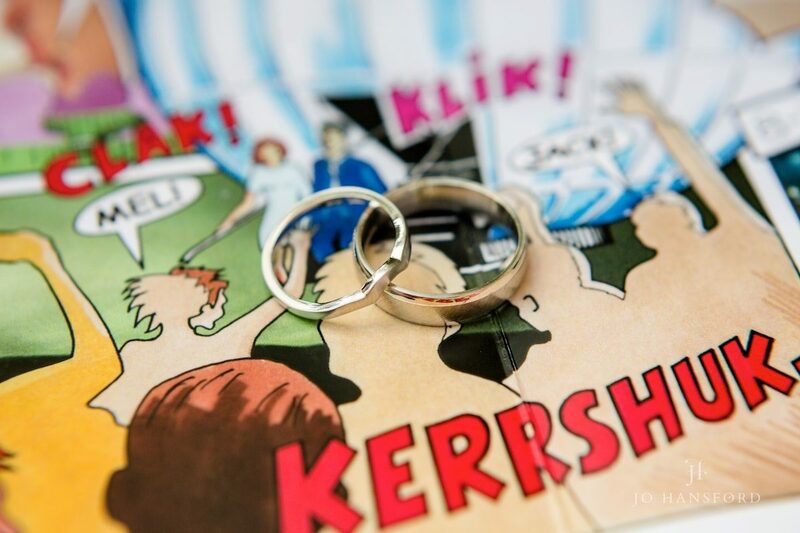 Here was a couple who really embraced their passion for everything quirky, geeky and Sci-Fi, and created a wonderful day for their family and guests. 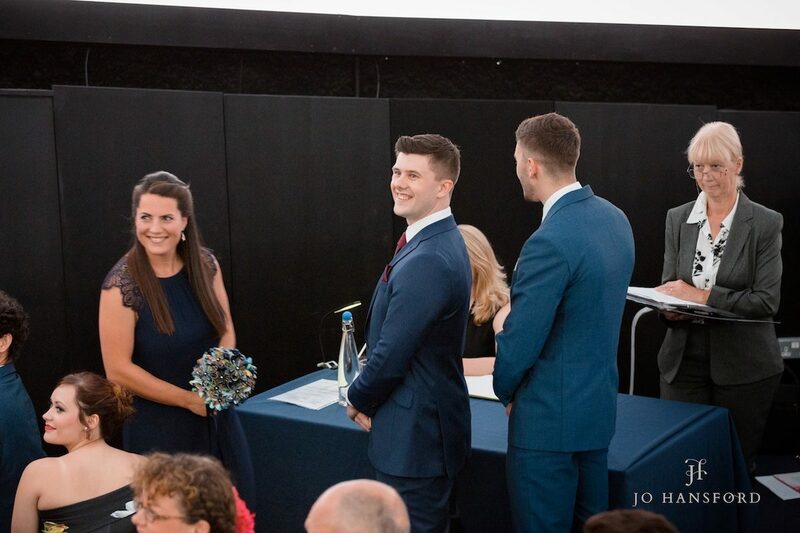 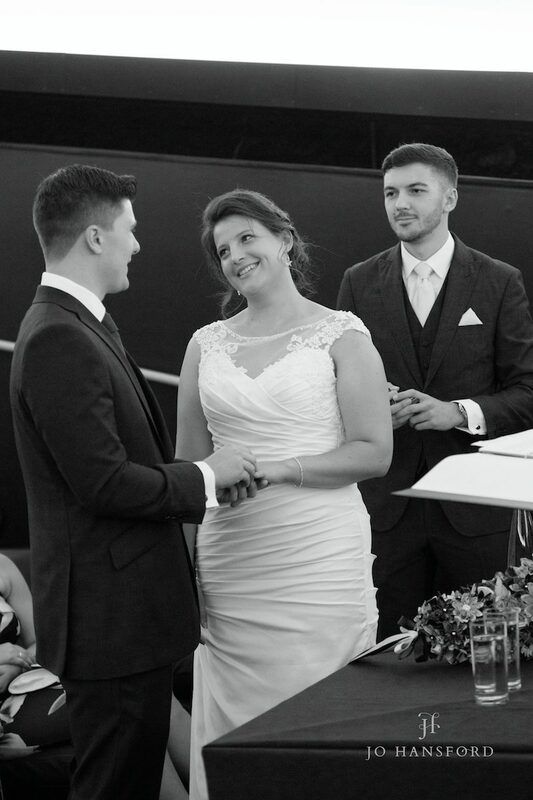 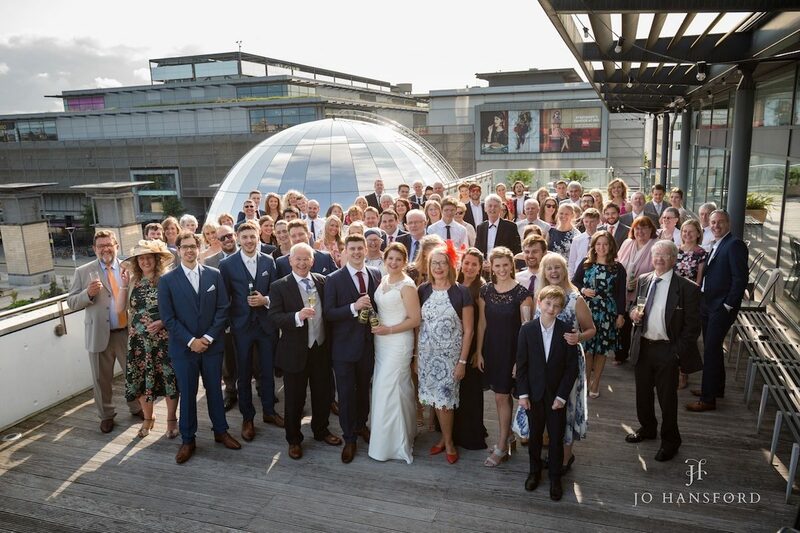 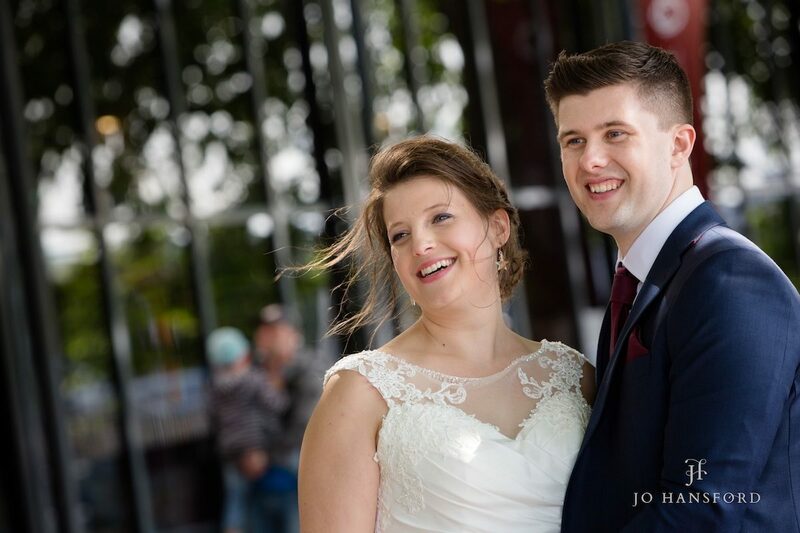 We hope you enjoy looking through the photos of Mel & Jack’s wonderful day – its definitely one we will remember for years to come! 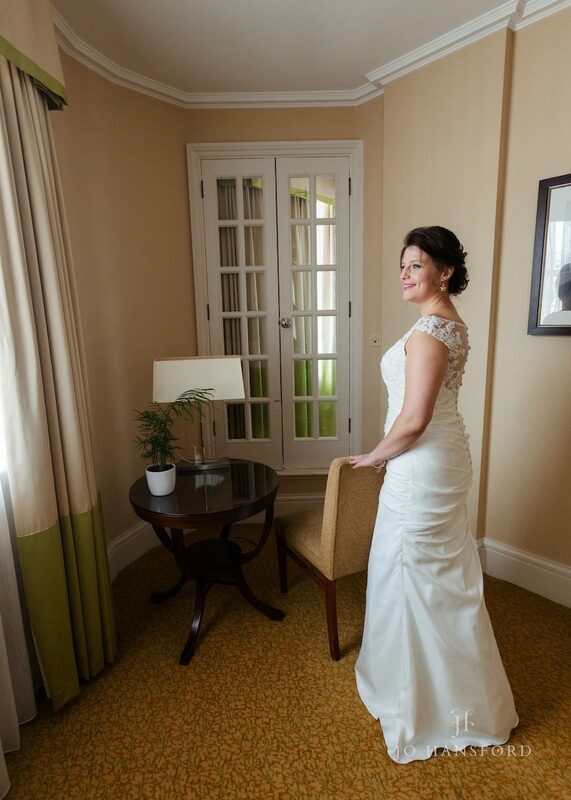 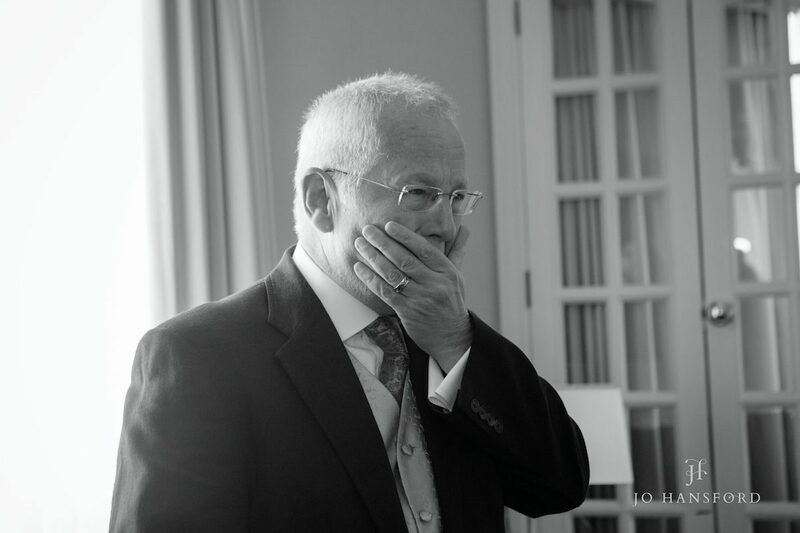 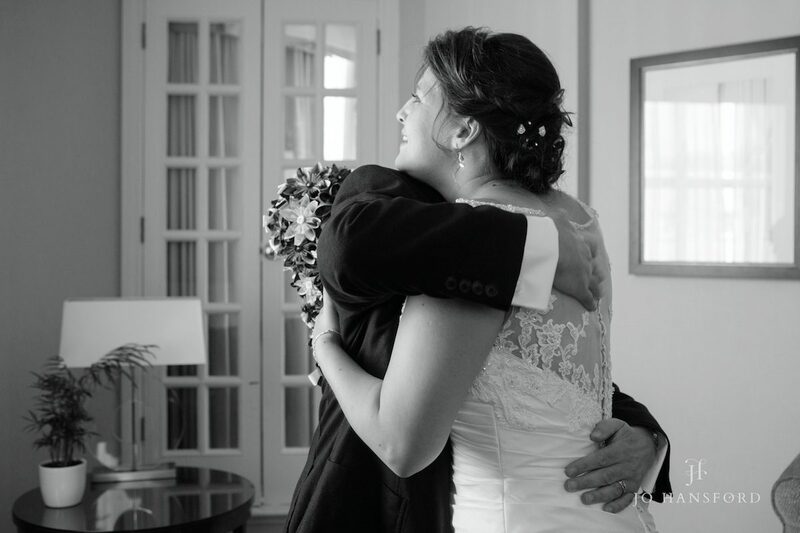 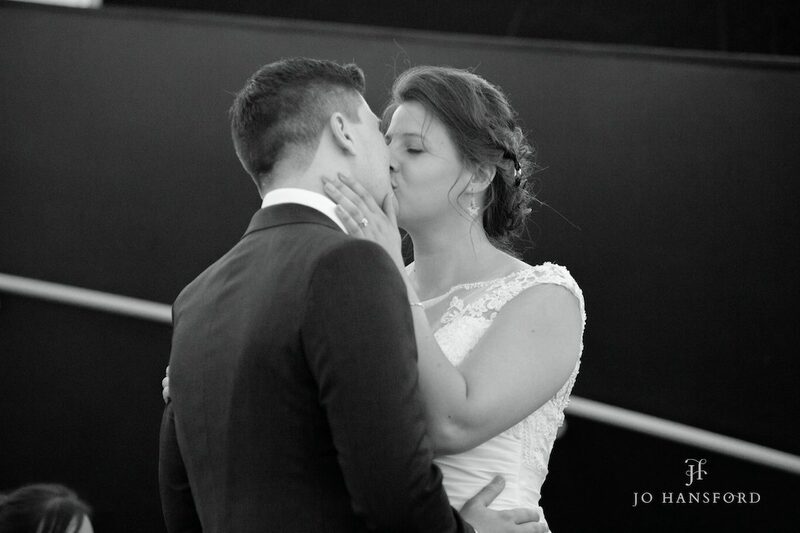 “Thank you so much for enabling us to focus on our wedding day, our guests and all the fun craziness that happened. 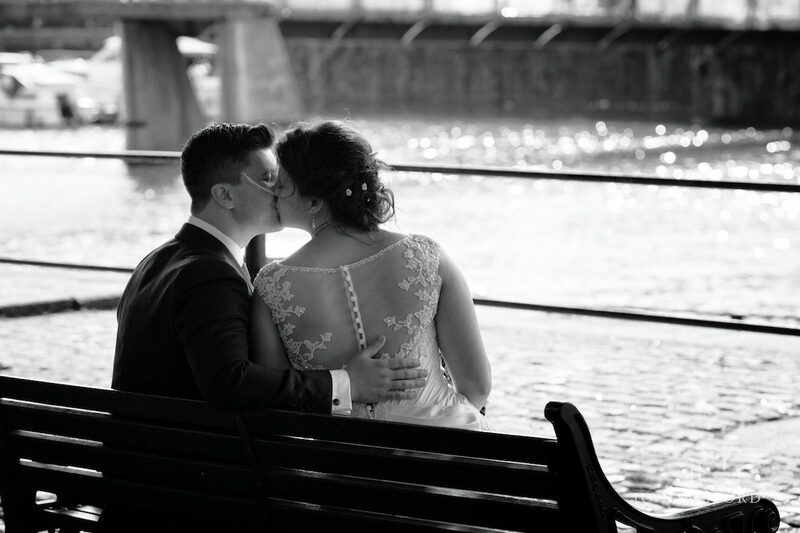 We could relax knowing that every moment was being preserved for us. 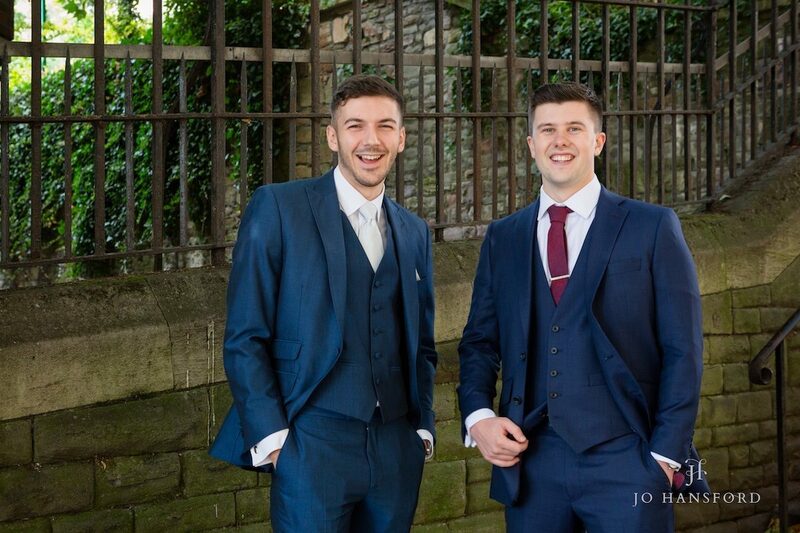 You blended into the background to allow guests to be captured naturally as well as guiding Jack and I on how and where to stand for the more posed shots. 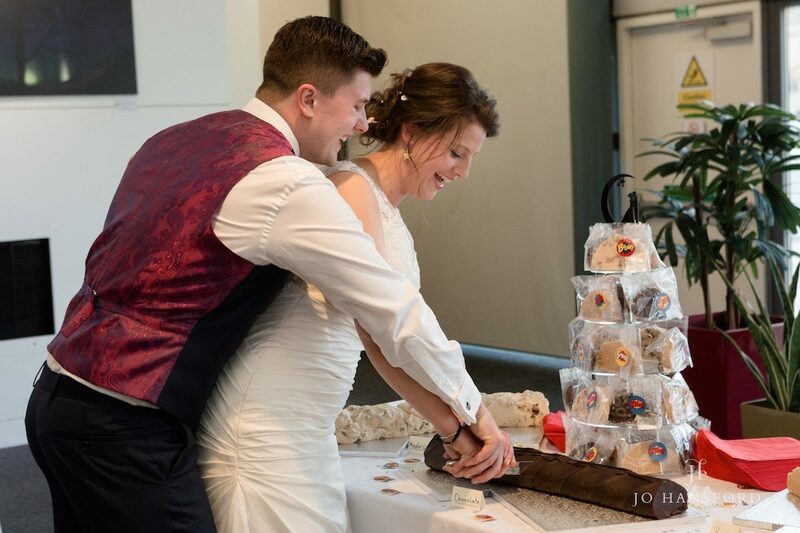 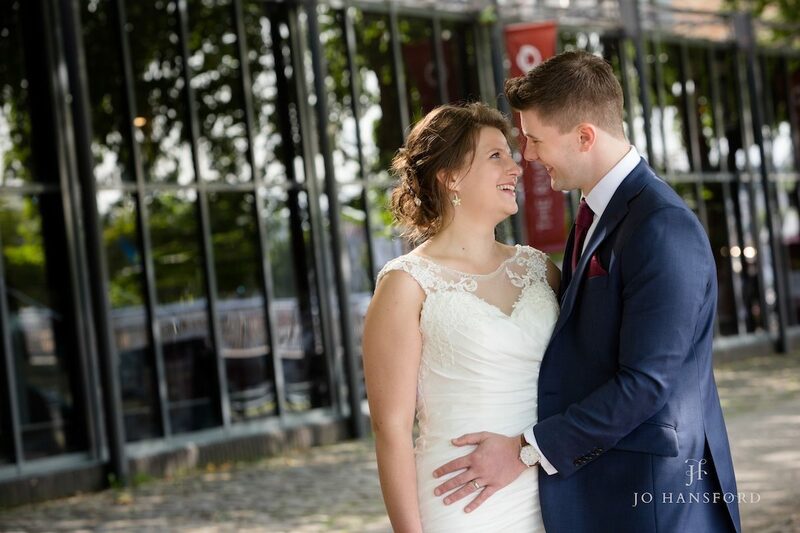 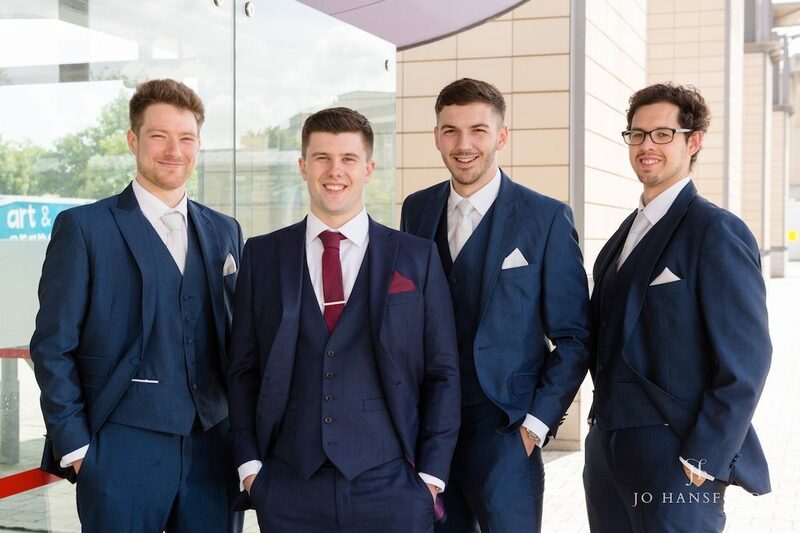 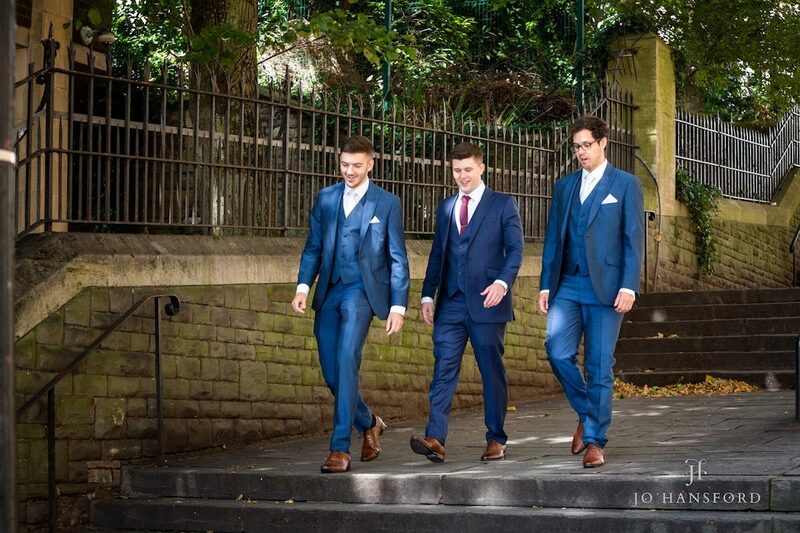 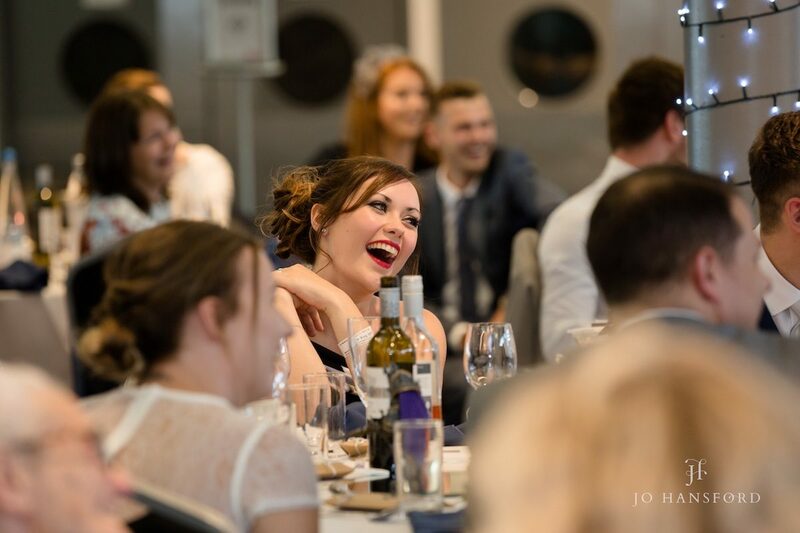 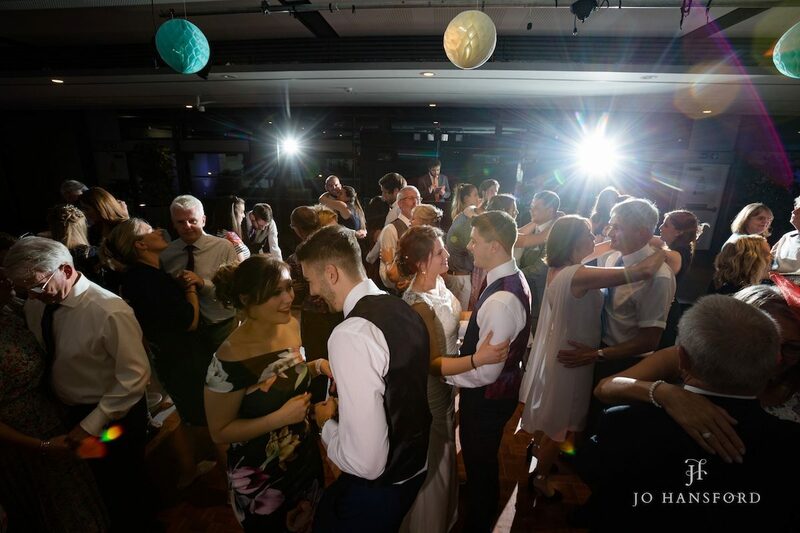 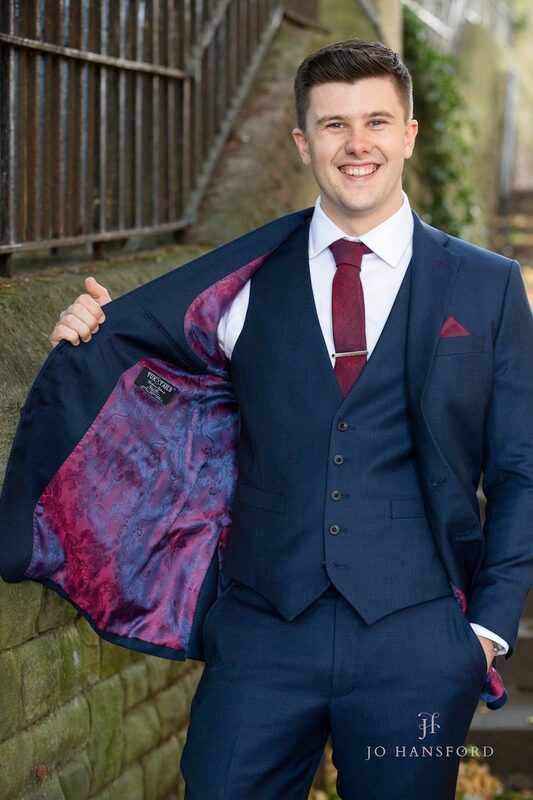 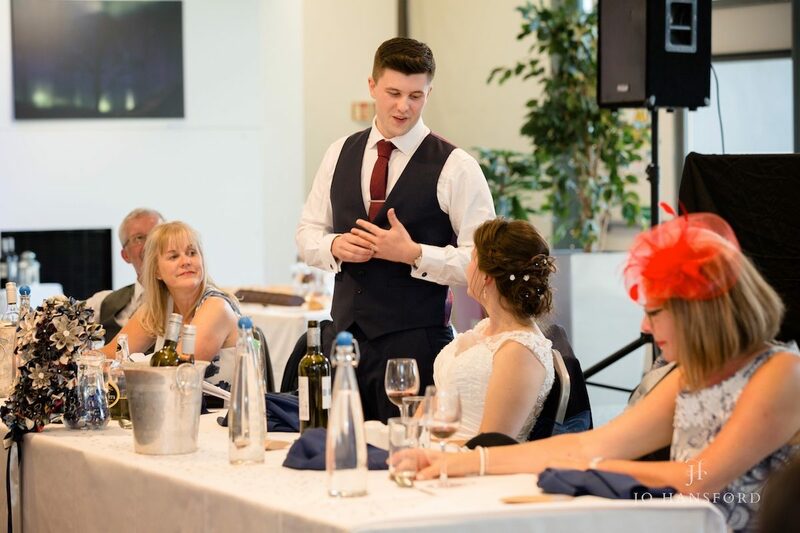 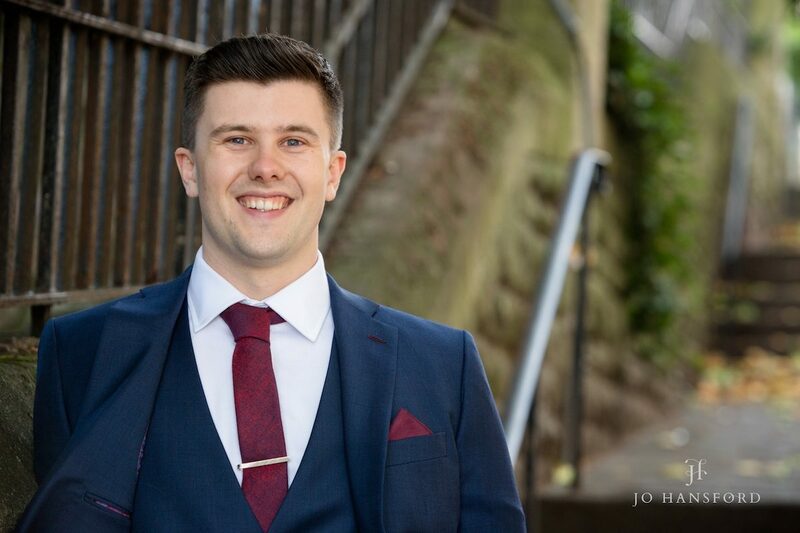 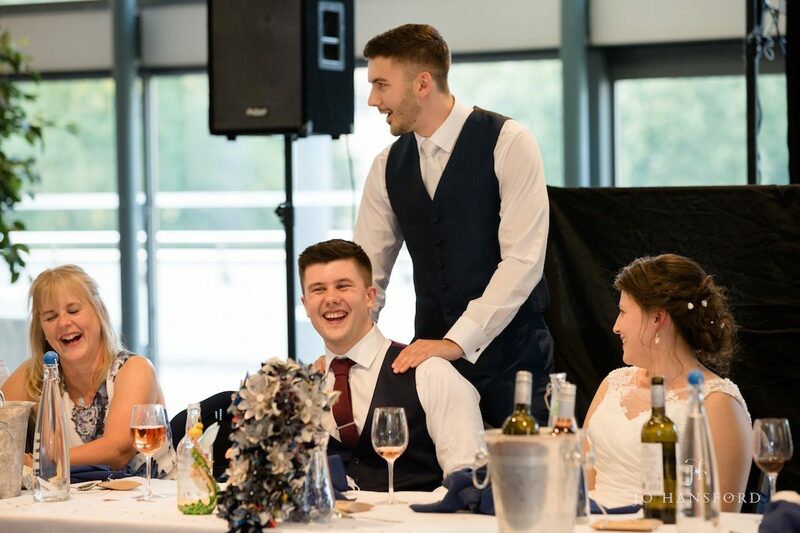 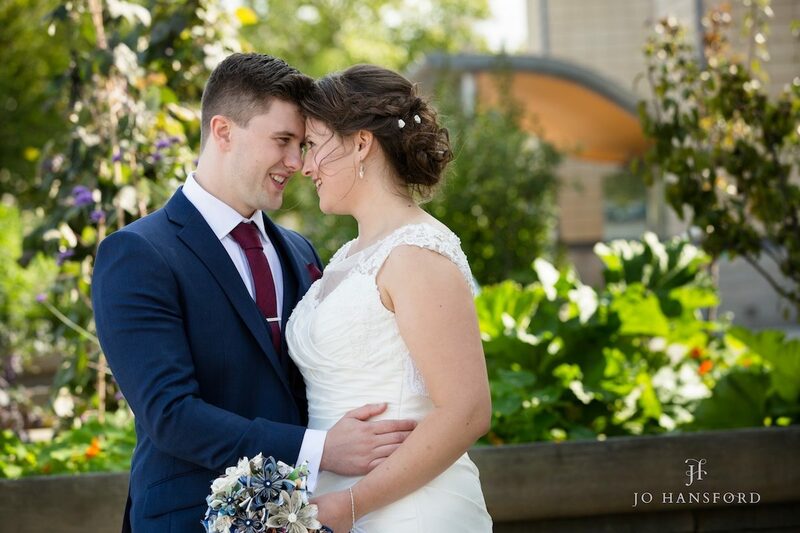 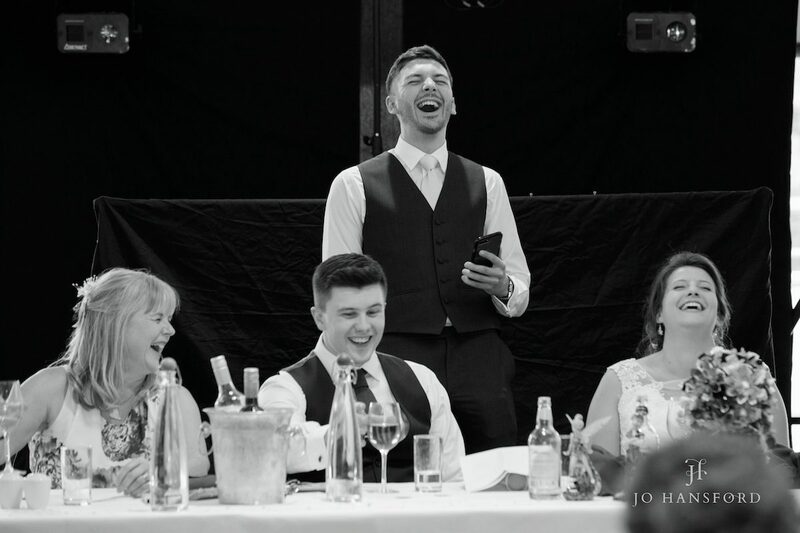 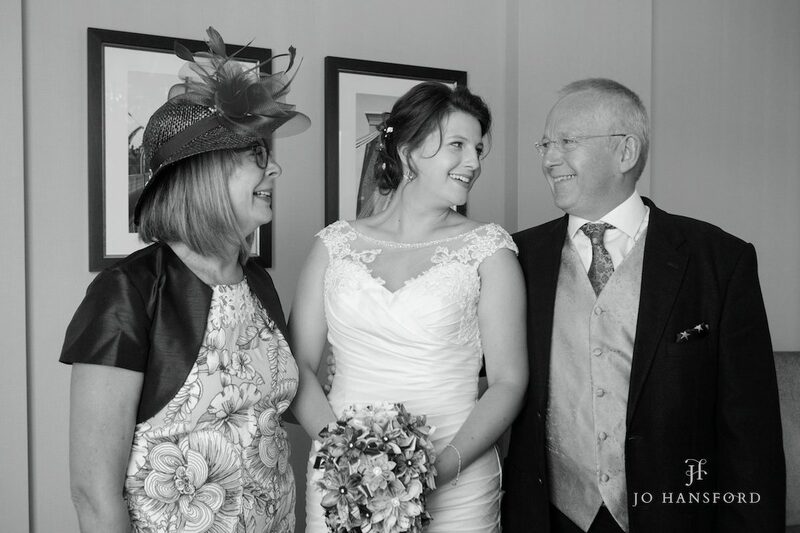 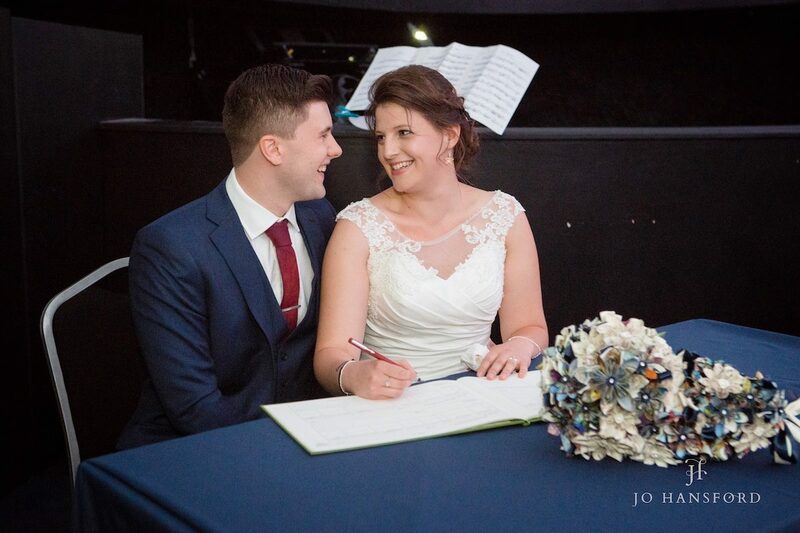 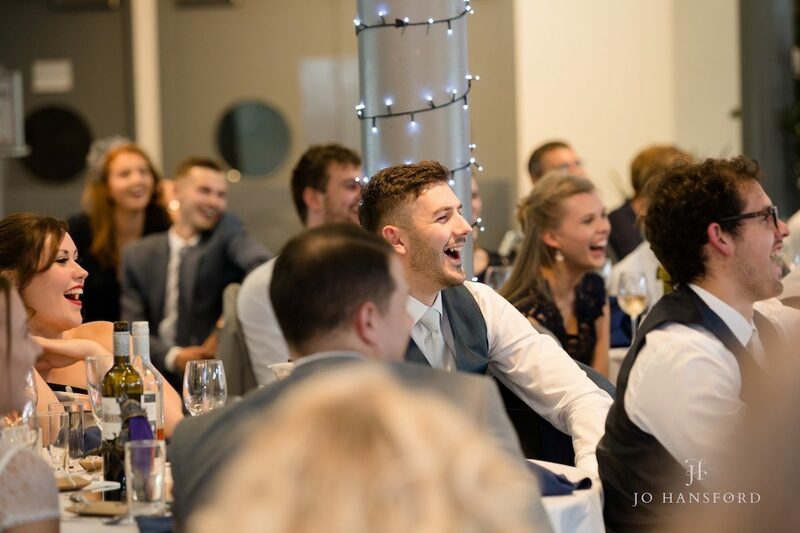 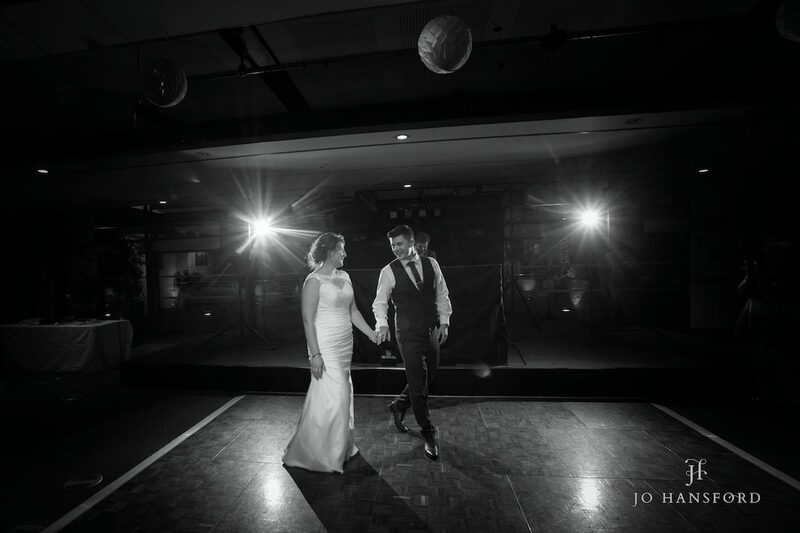 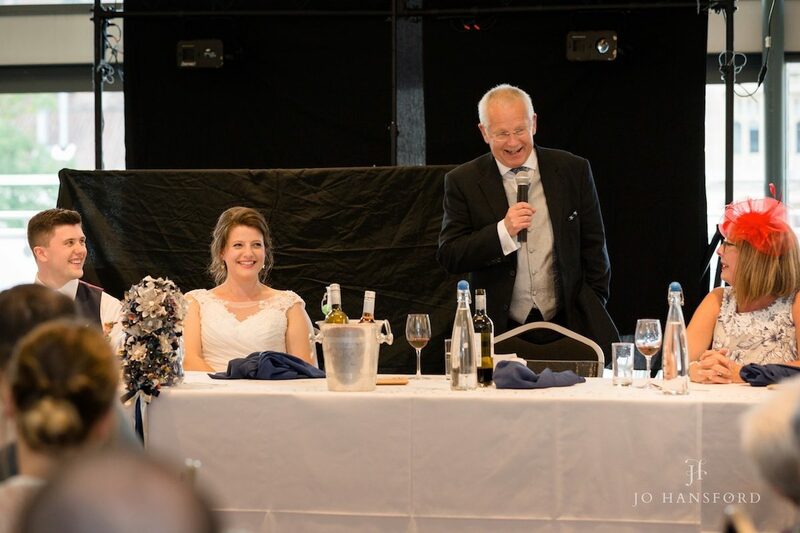 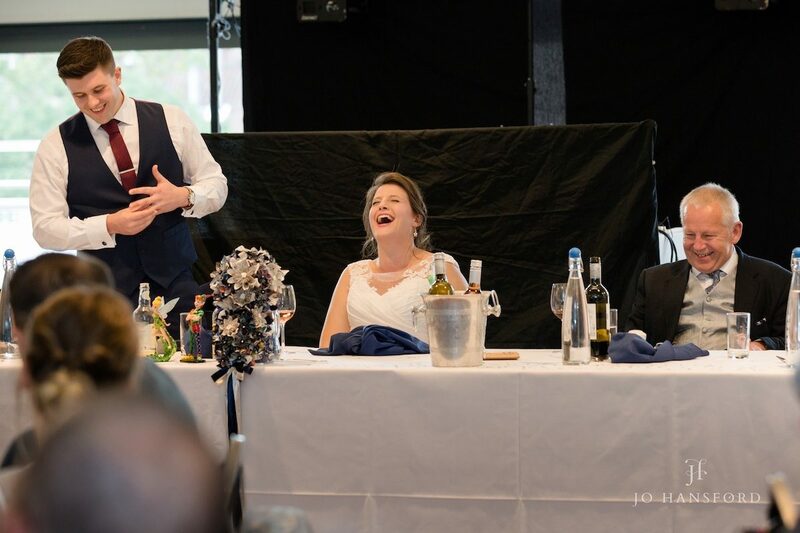 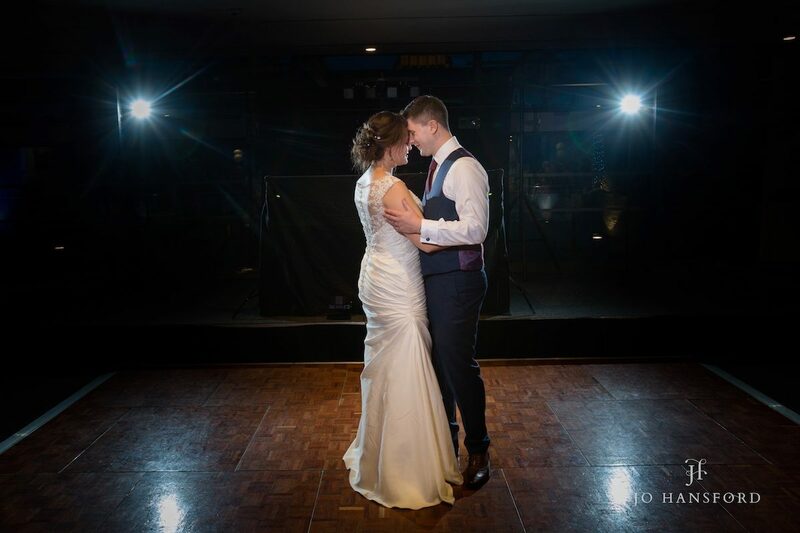 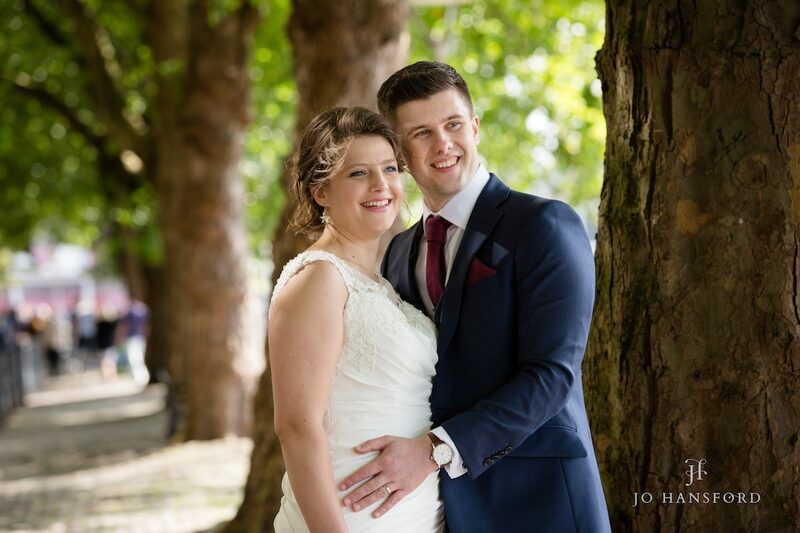 We love the pictures from our wedding, the only problem is that they are all so good it’s very hard to choose which ones to put up!” Mel and Jack. 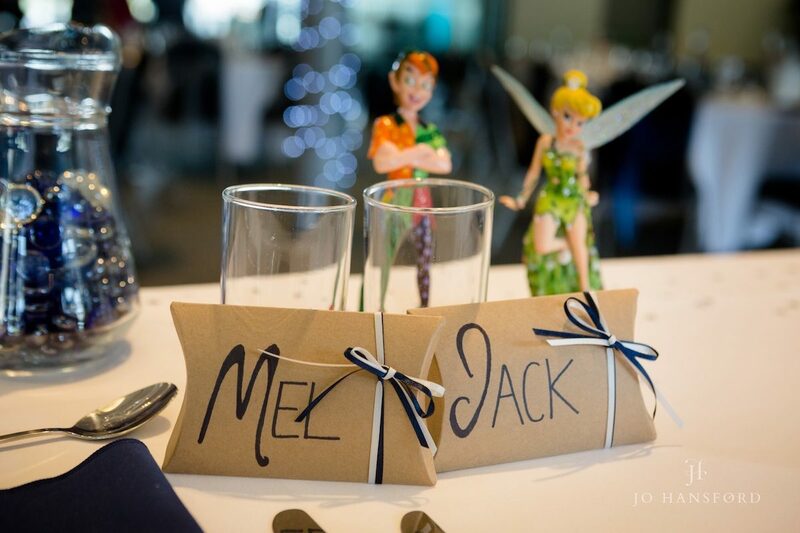 Thanks for having us Mel & Jack, we loved your wedding! 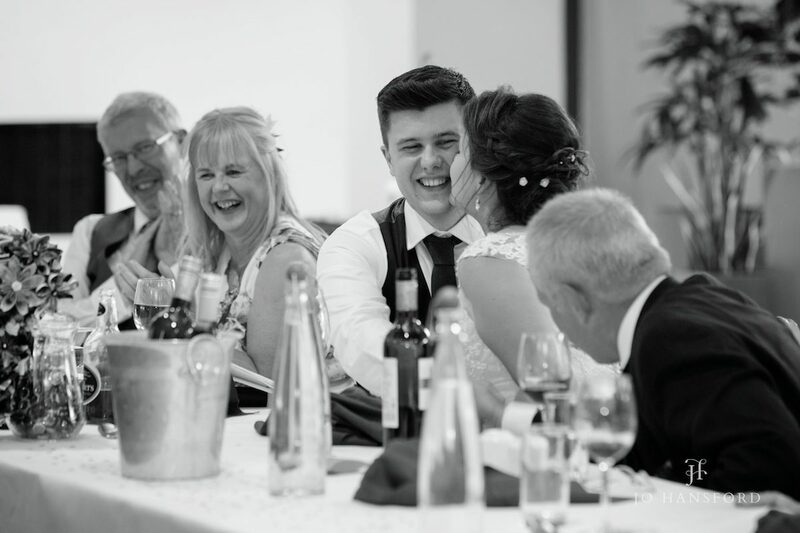 If you wish to share this post feel free to do so. 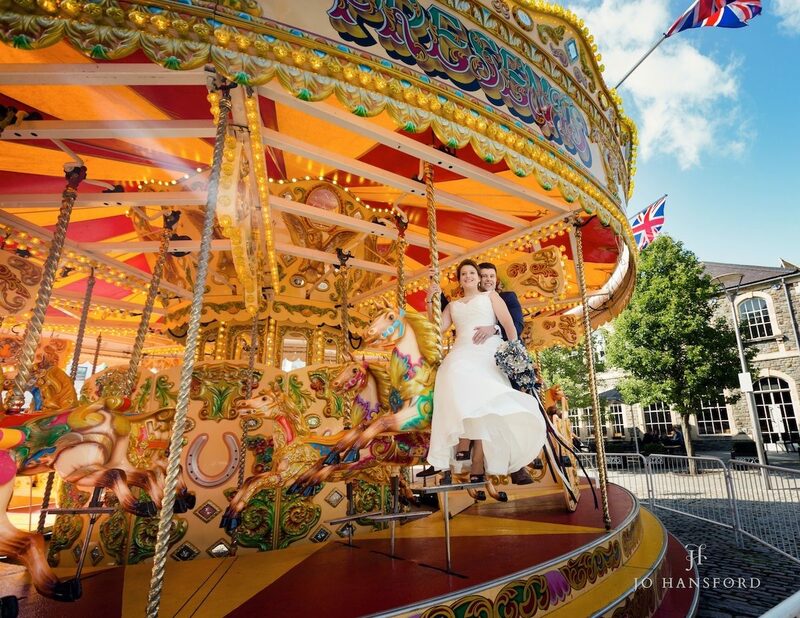 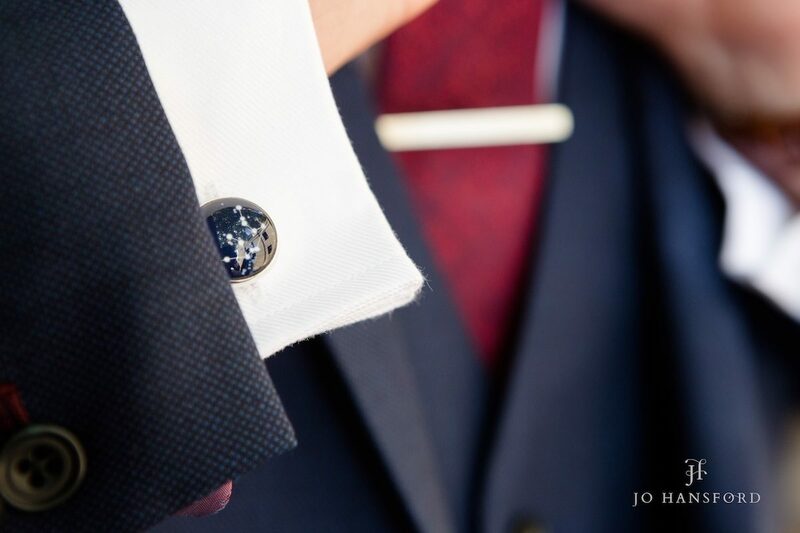 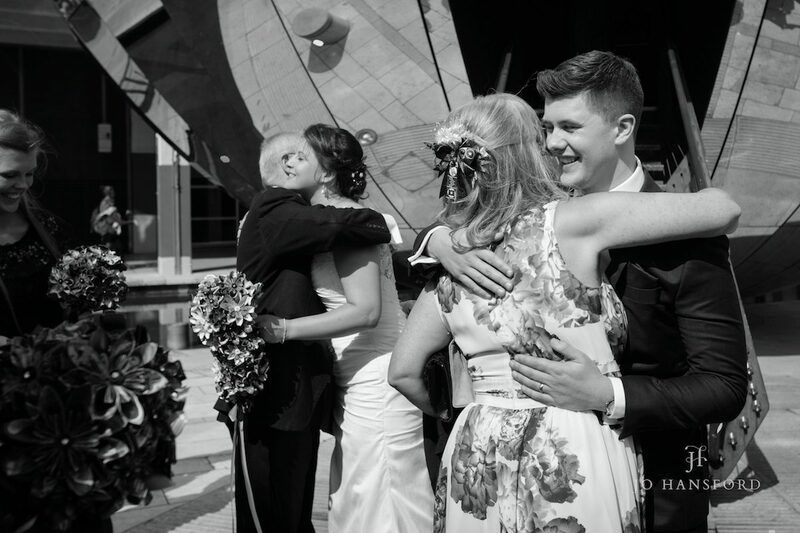 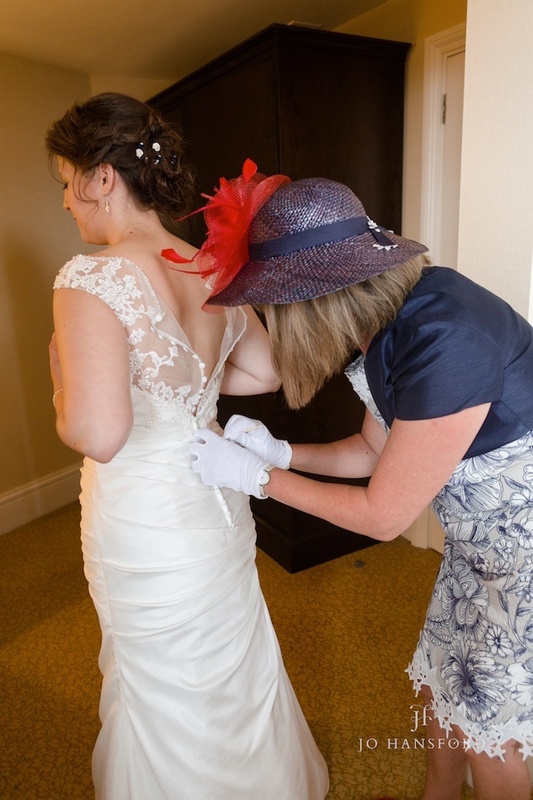 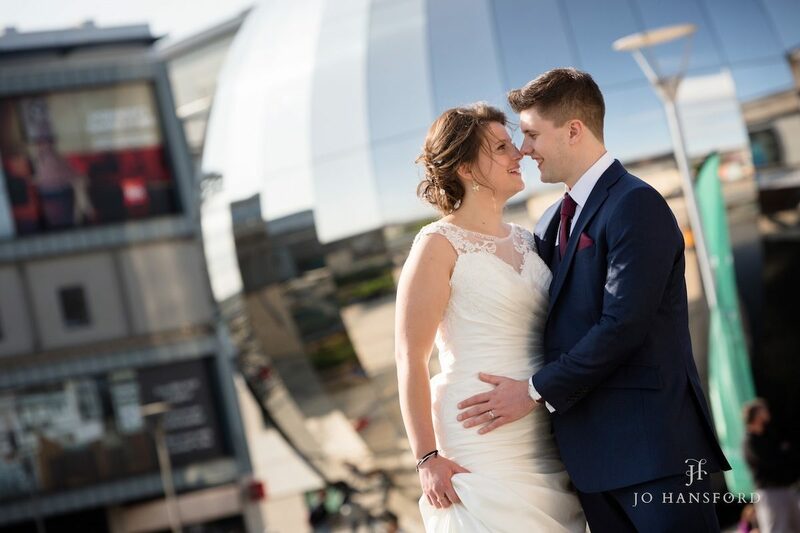 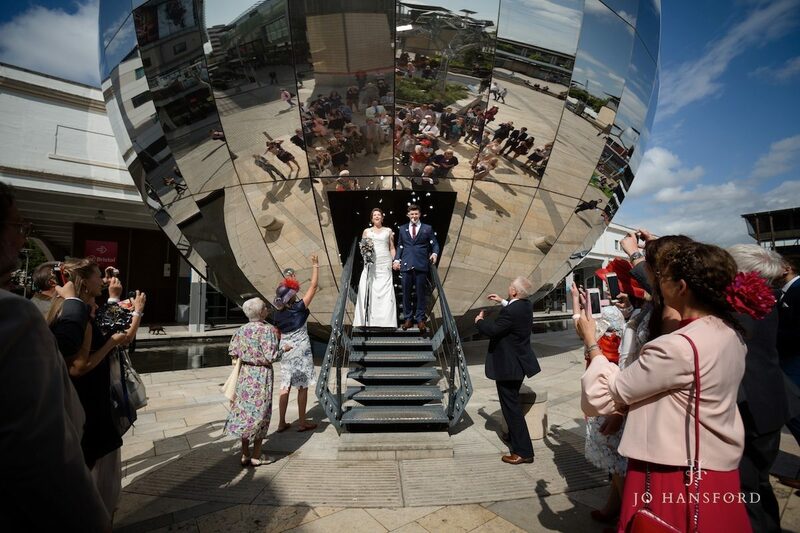 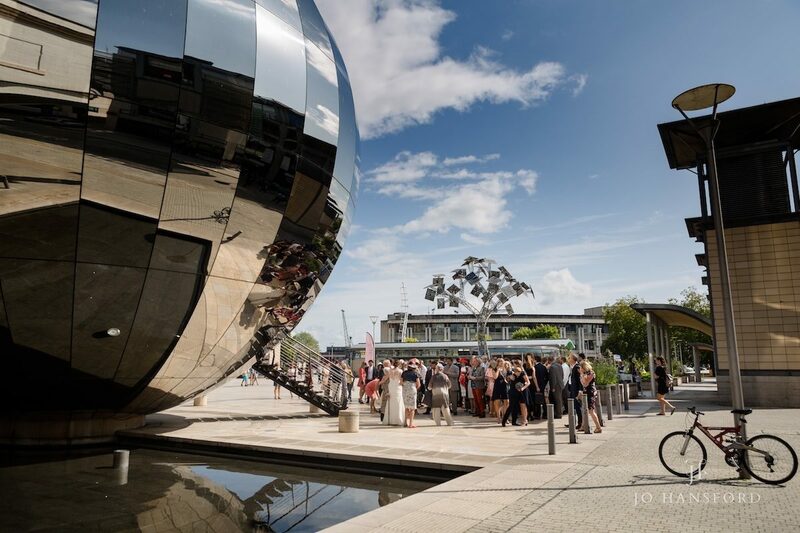 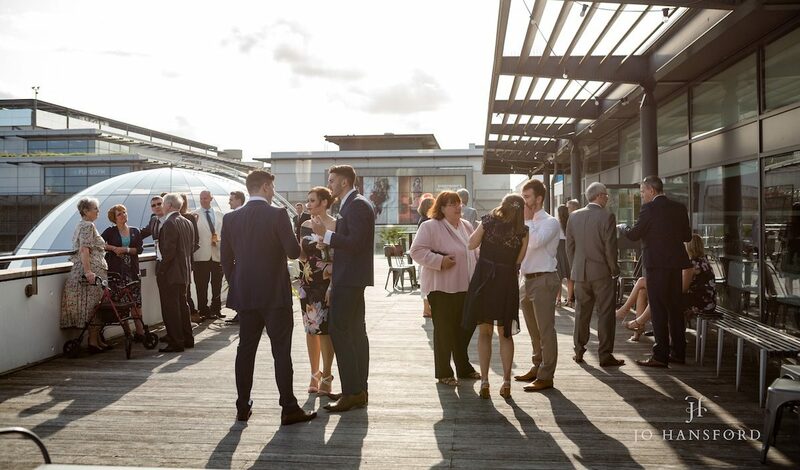 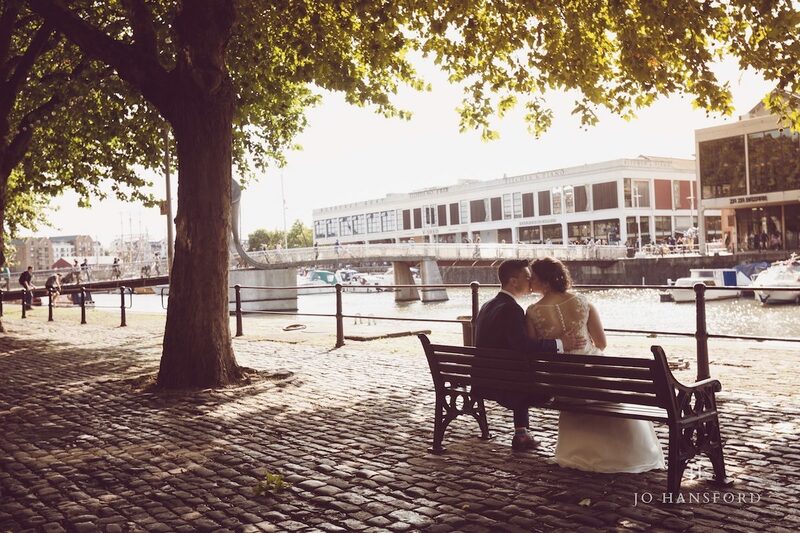 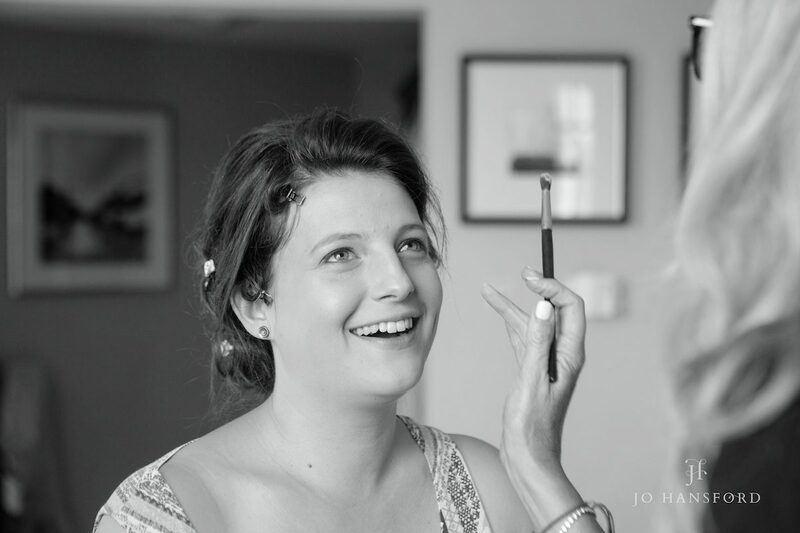 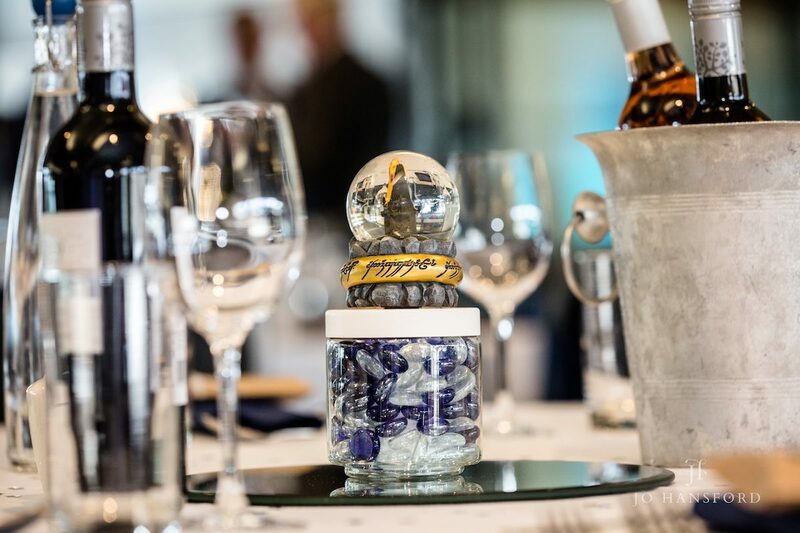 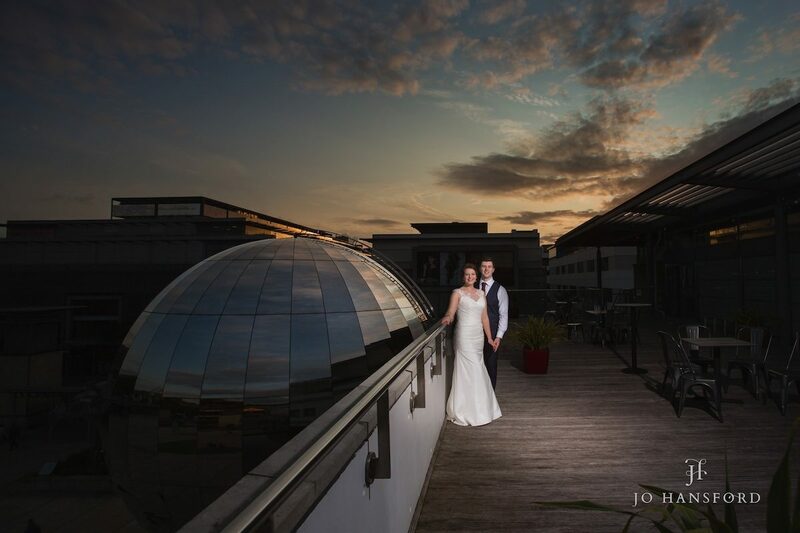 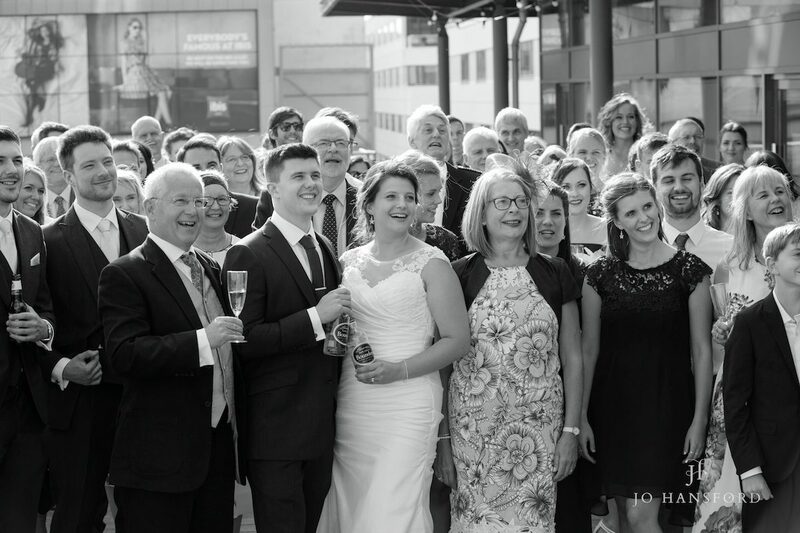 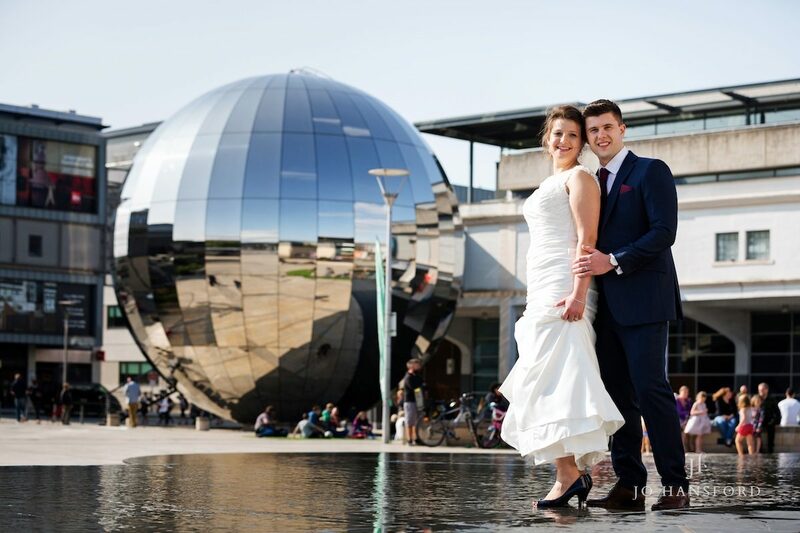 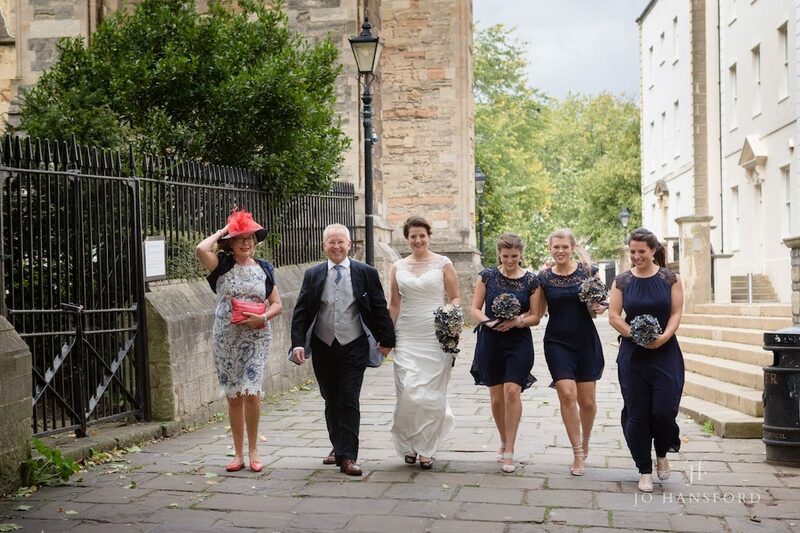 If you’re planning a WeTheCurious wedding in Bristol, feel free to contact us about your photography requirements.